On Sunday, July 22, Polish ski mountaineer Andrzej Bargiel became the first person in history to climb and ski the behemoth K2 (8611m), located on the China/Pakistan border in the Karakoram Range. Red Bull reports that Bargiel's ascent to K2's second base camp commenced on July 19. From there, Bargiel and his team—brother Bartlomiej, Janusz Golab, Piotr Pawlus, Marek Ogien and a group of experienced Sherpa climbers whose names were not included—gathered themselves to support his climb to the third base camp at 7242 meters the following day. And on Sunday, the final push started at 4 a.m. in favorable weather conditions. Bargiel, who was stymied in a 2017 attempt to climb K2, is now the 13th Pole to have climbed the second highest peak in the world. 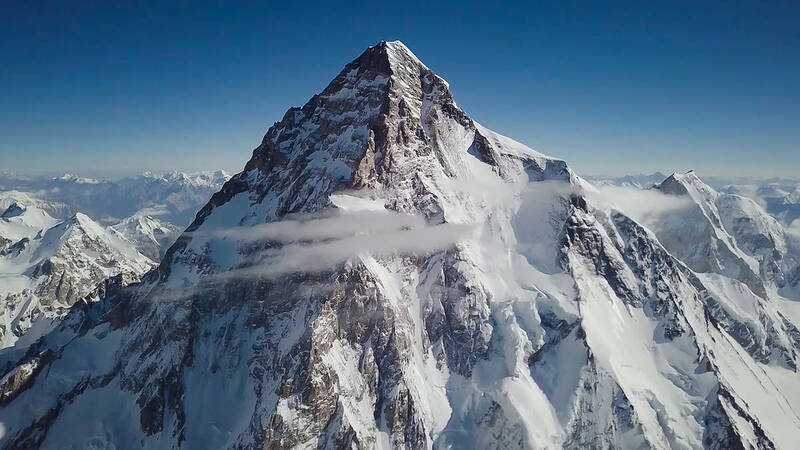 A ski descent of K2 is a feat that many considered the final frontier in extreme skiing and the 8611 mountain had obviously been attempted in the past. As early as 1998 Italy's Edmund Joyeusaz skied from [about] 7000 meters, while in 2001 Hans Kammerlander skied [about] 400 meters off the summit before abandoning his attempt after witnessing a Korean fall to his death. In 2009 Italy's Michele Fait fell to his death while skiing from Camp 2 with Fredrik Ericsson, while in 2010 the Swede fell to his death from the Bottleneck attempting to realize his dream of the first ski descent. 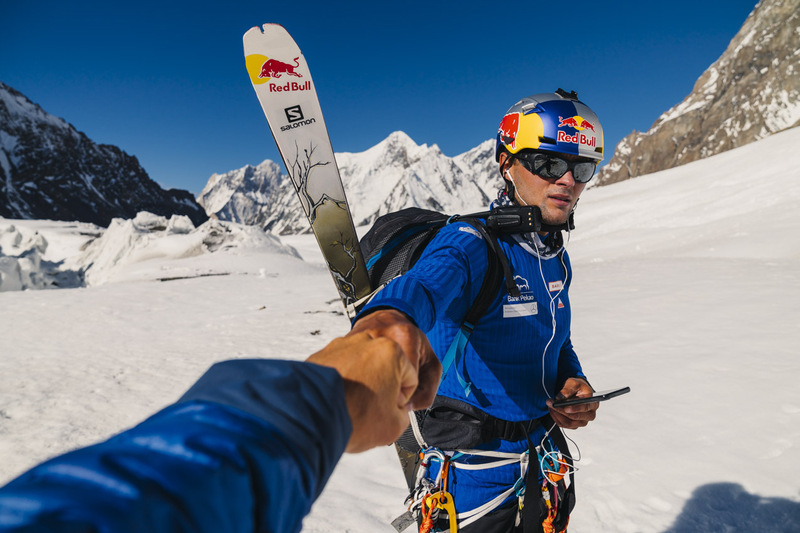 Red Bull quoted Bargiel: "I'm very happy that I've managed to ski down the summit of K2 and get back to the base safely!... The weather was good. Some problems appeared when I reached the peak and started to ski down. It was very cloudy and I had to wait for it to clear up at Base IV because the next phase of my downhill was going to be very difficult and technical on an extremely steep wall. I feel huge happiness and, to be honest, it was my second attempt, so I'm glad that I won't be coming here again." Alpinist will update this story when the identities of the Sherpa climbers become available.